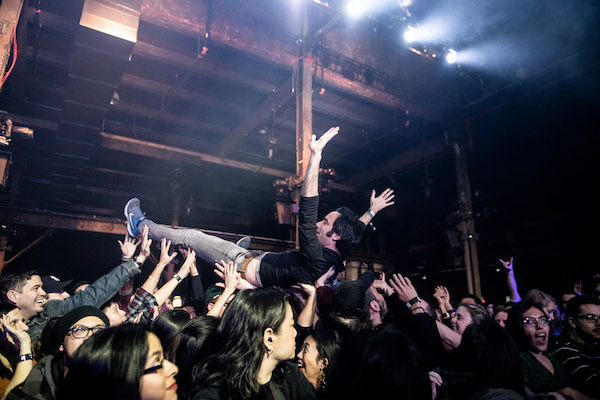 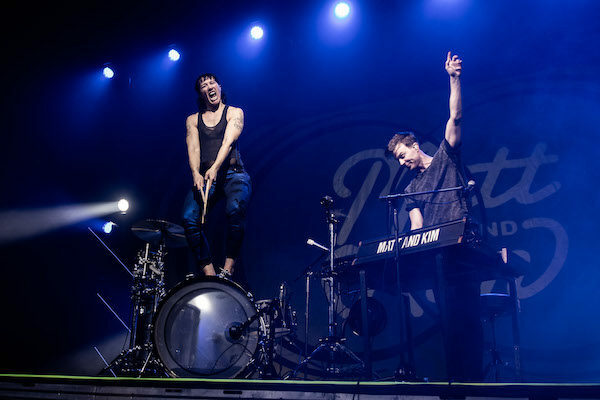 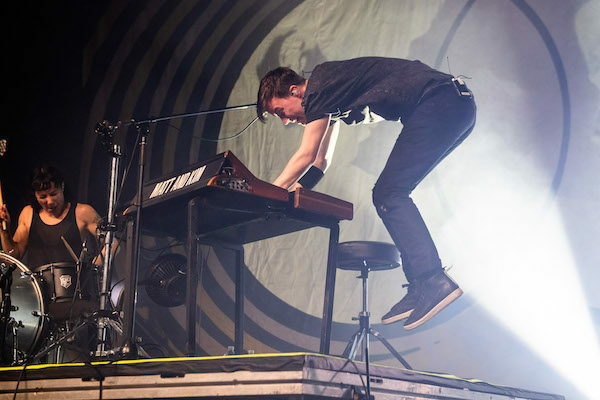 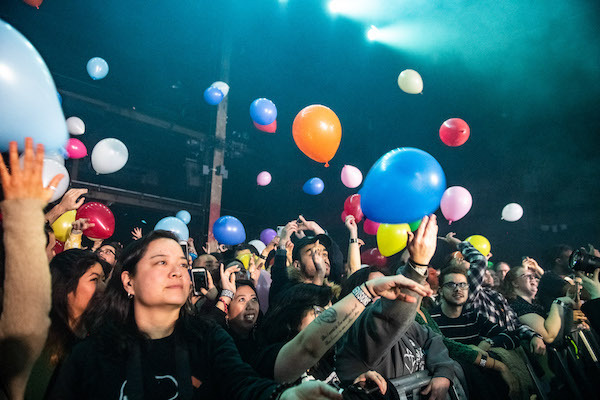 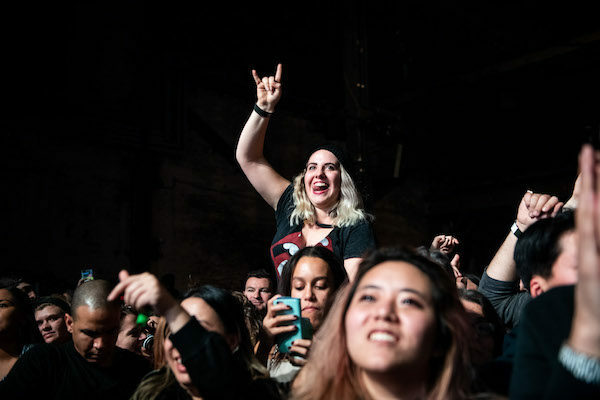 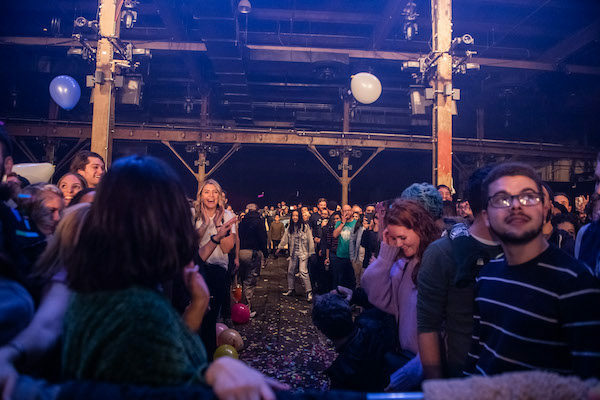 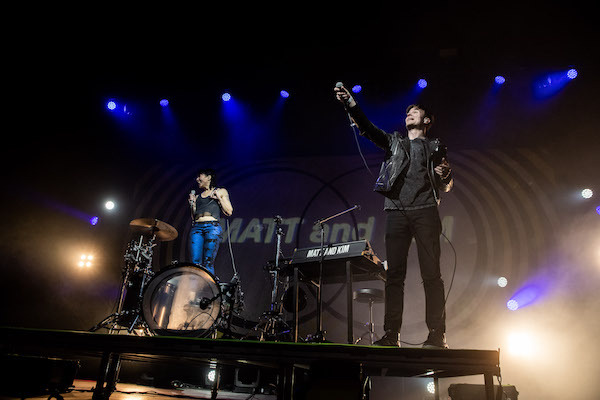 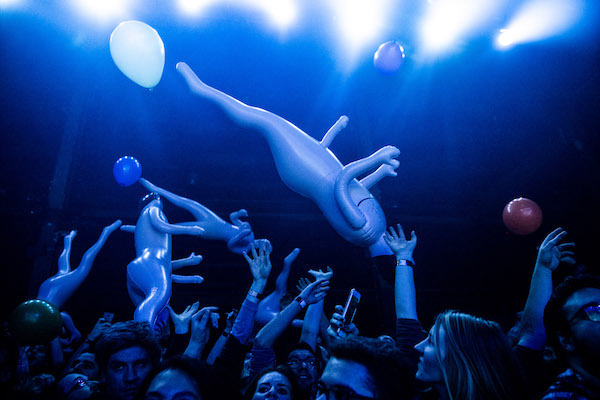 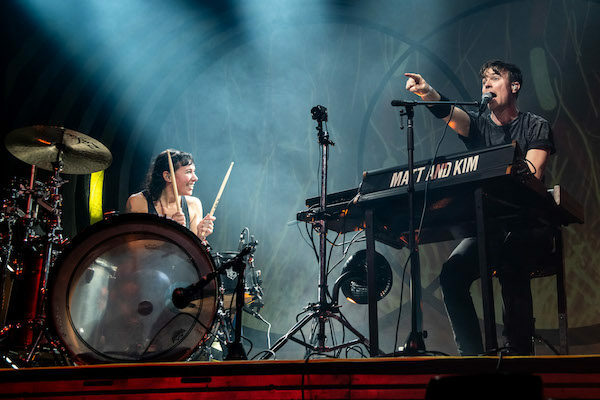 Last Saturday, January 12 saw Matt and Kim perform inside The Great Hall at Avant Gardner in Brooklyn, a free performance celebrating Blue Point Brewing Company’s new beer The IPA. 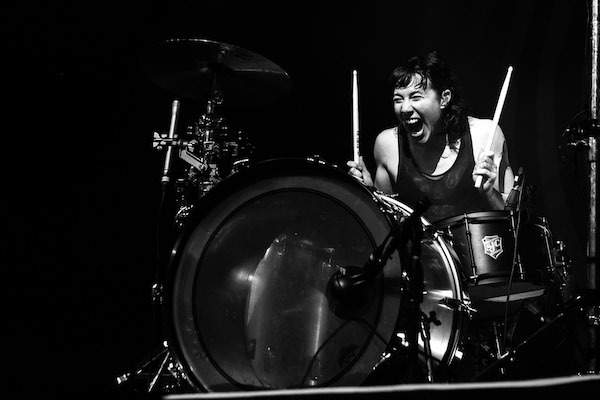 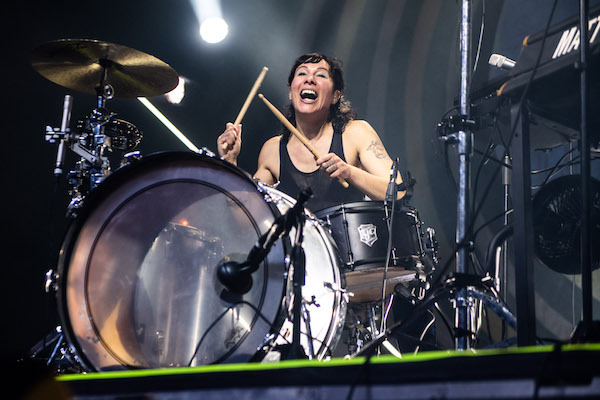 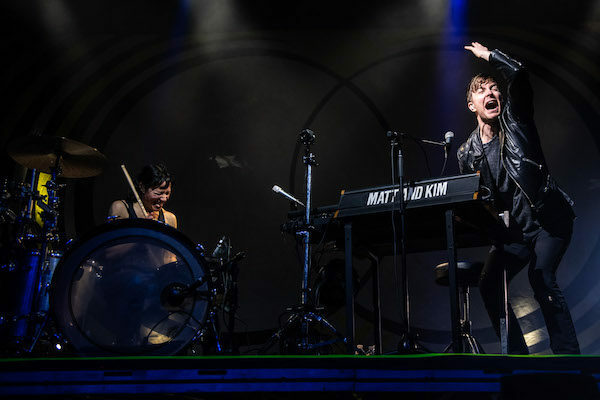 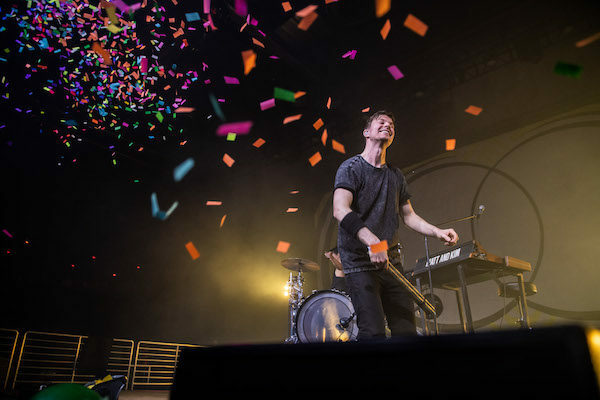 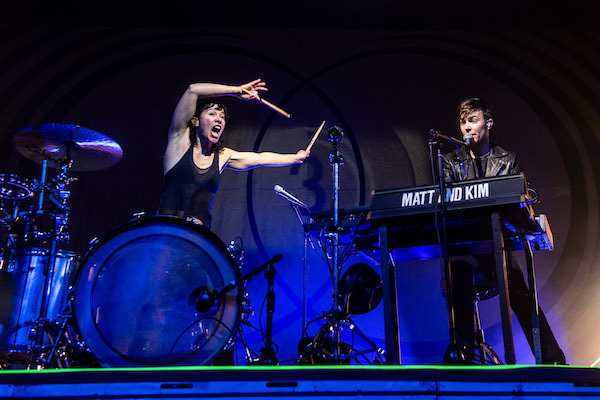 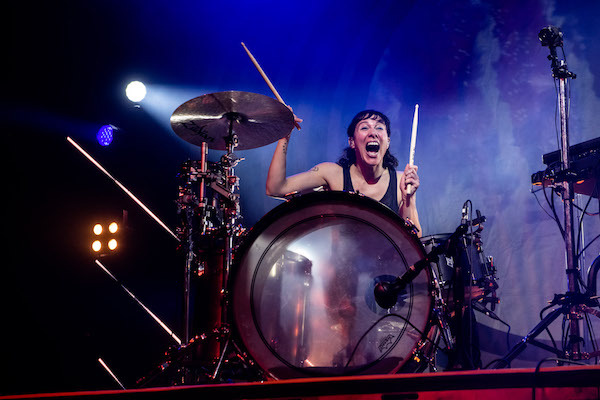 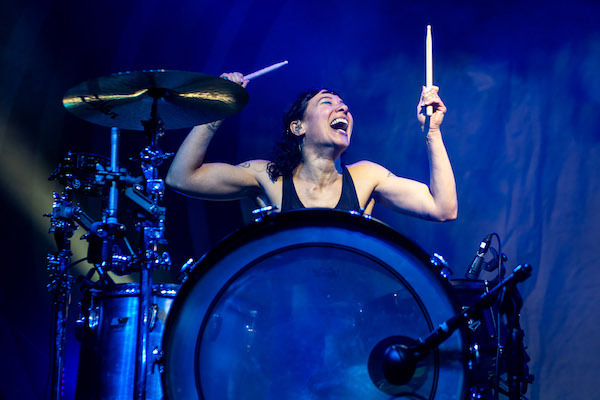 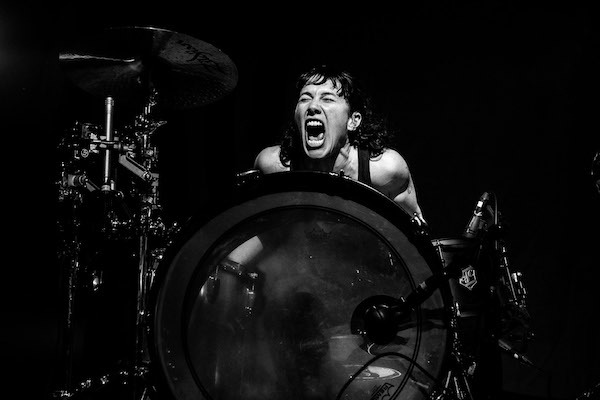 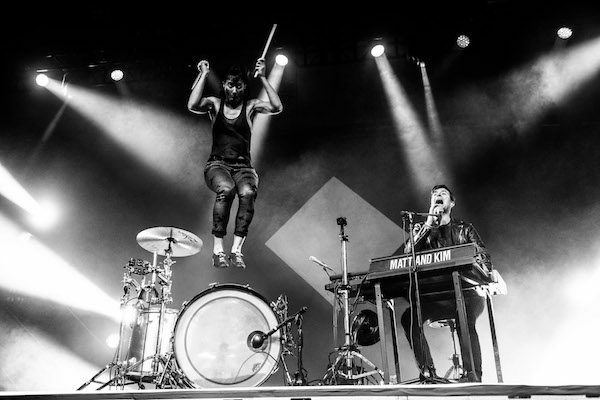 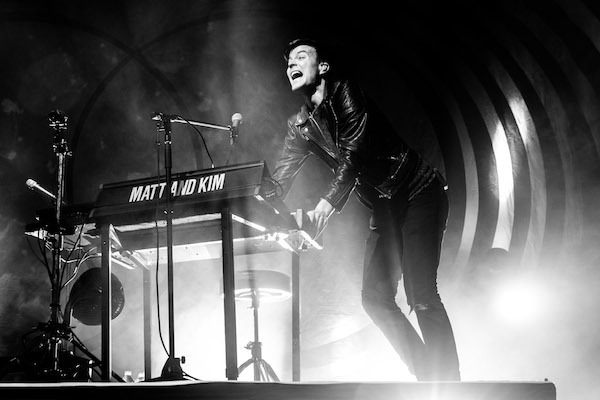 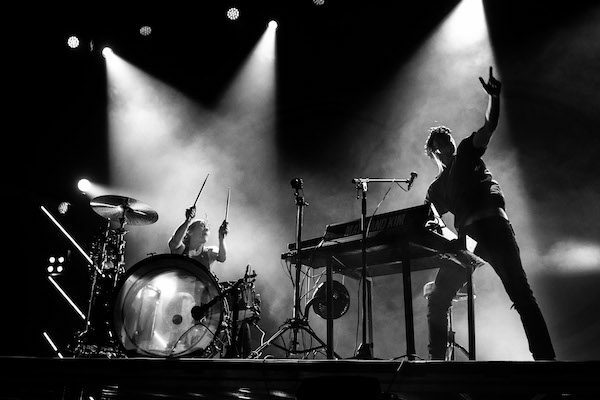 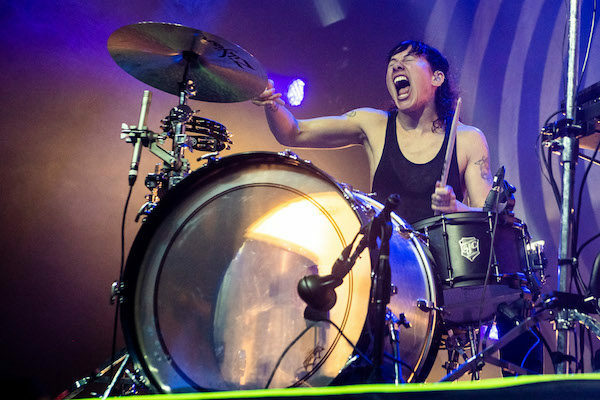 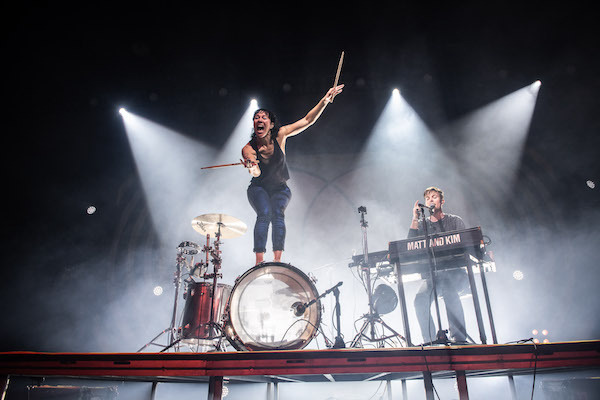 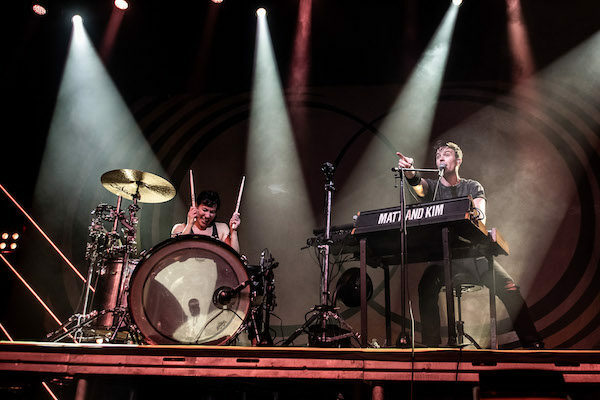 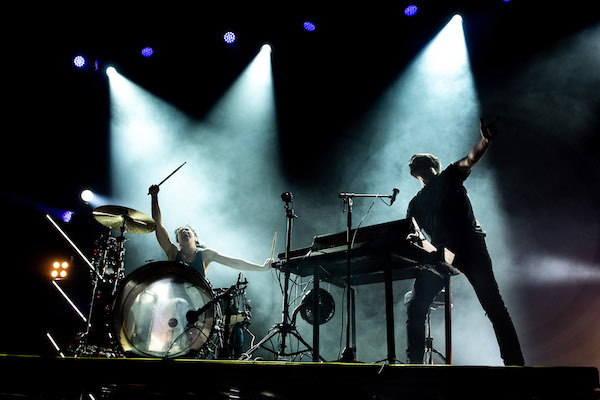 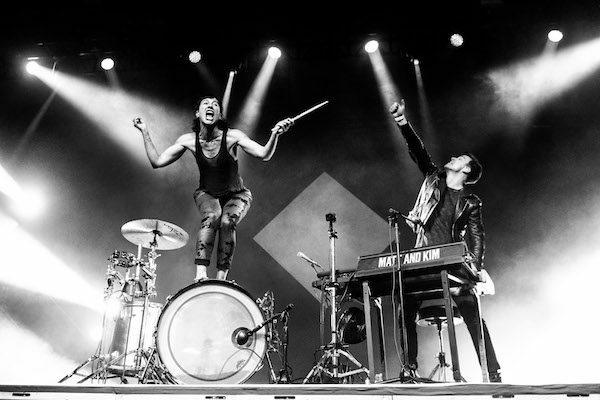 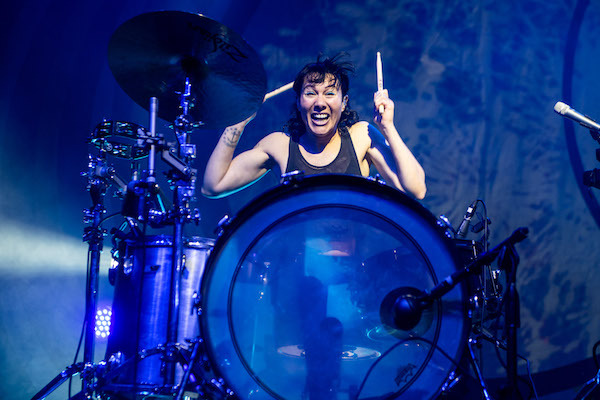 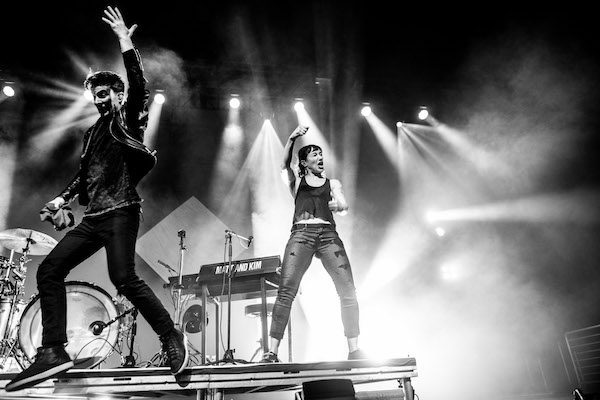 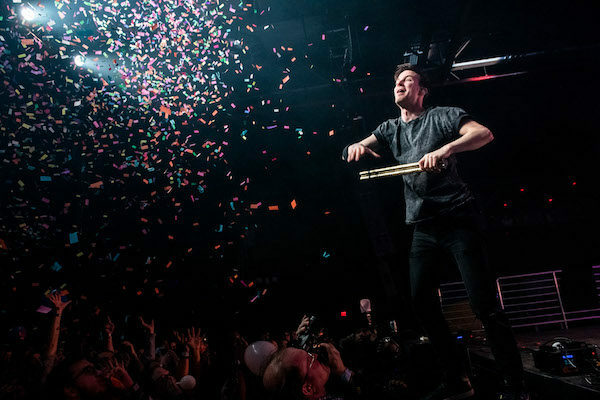 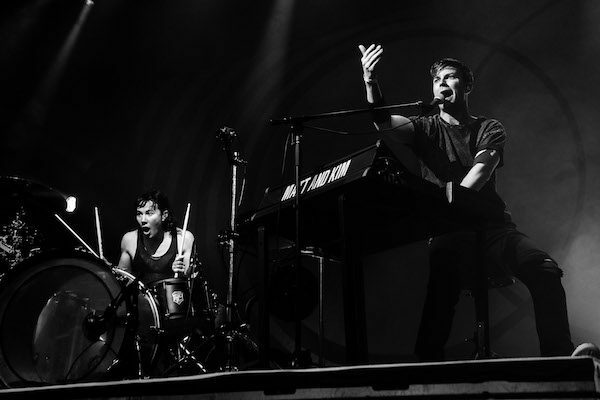 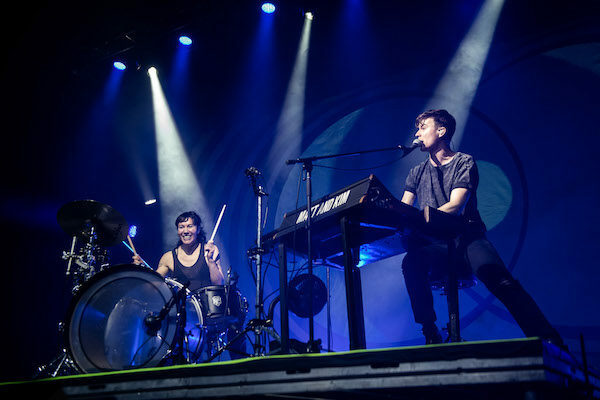 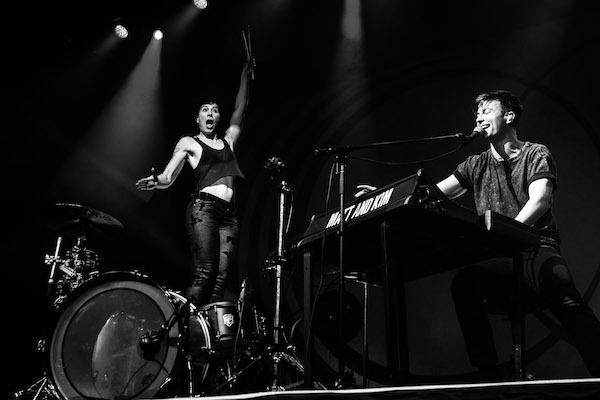 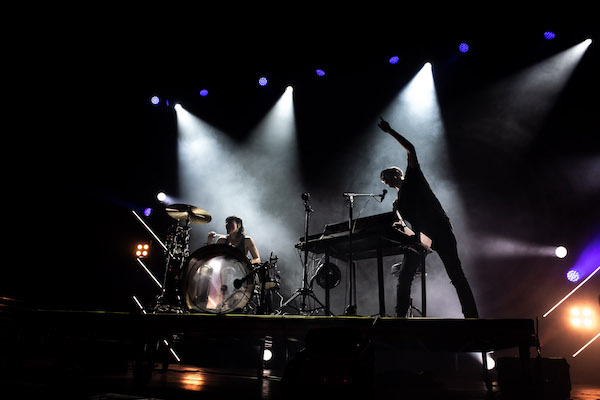 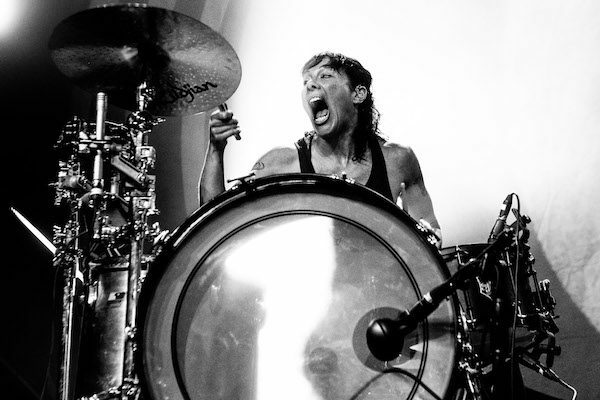 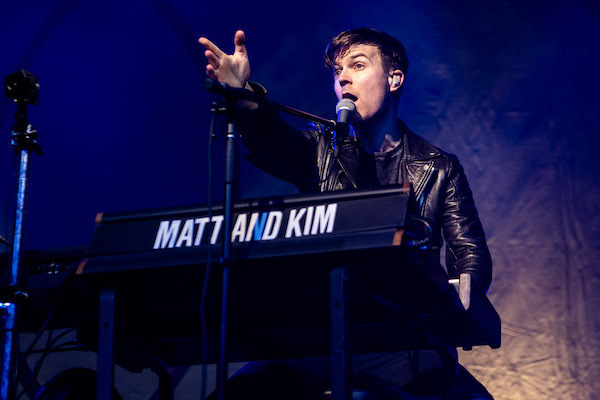 We last caught Matt and Kim last April when they played Brooklyn Steel when touring in support of their 2018 album Almost Everyday. 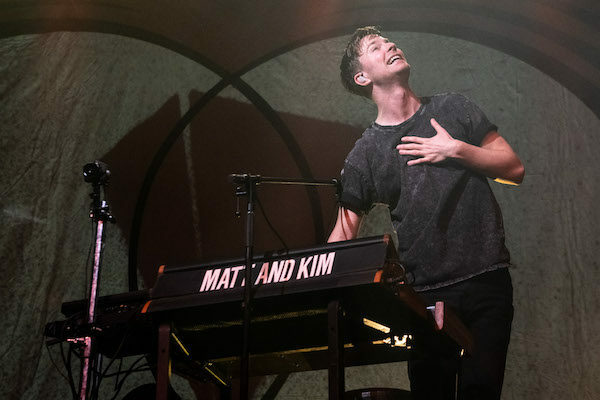 Our photographer Nick Karp was at their performance last weekend and you can find all of his photos from their set posted in the gallery below, along with the setlist.